People Are Pulling Sledge On The Mountain Road In Woods. Active.. Stock Photo, Picture And Royalty Free Image. Image 72380203. Stock Photo - People are pulling sledge on the mountain road in woods. Active family in the winter sports activities with sleigh on snowy sliding forest road. People are pulling sledge on the mountain road in woods. 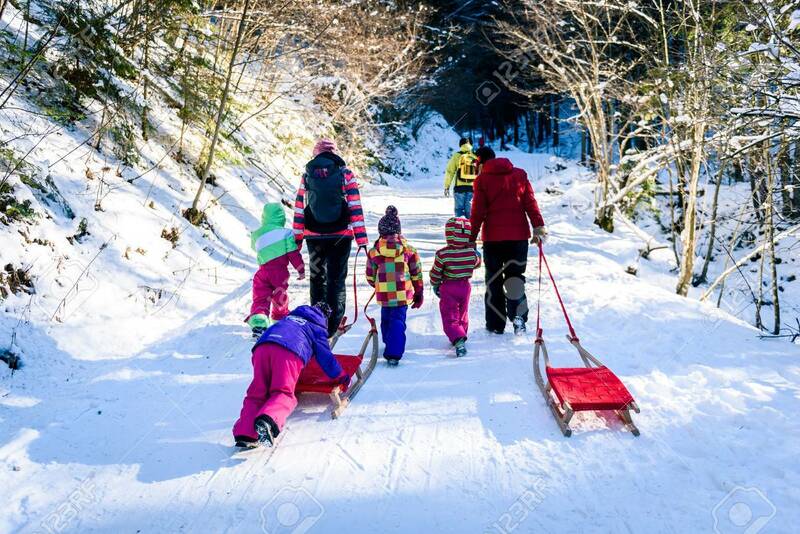 Active family in the winter sports activities with sleigh on snowy sliding forest road.